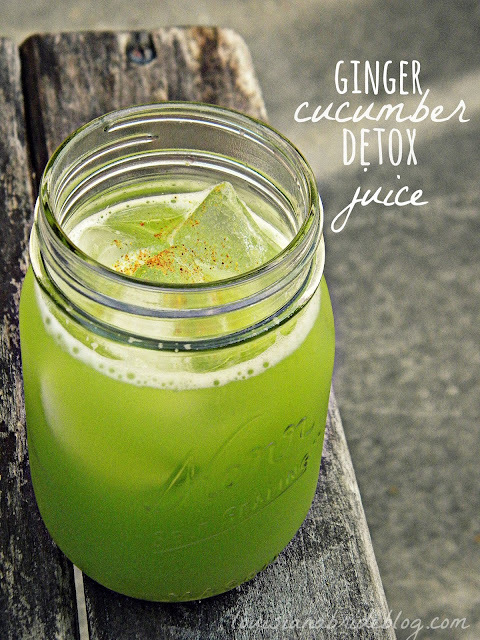 Photos and text by Lindsey Johnson for Design Mom. 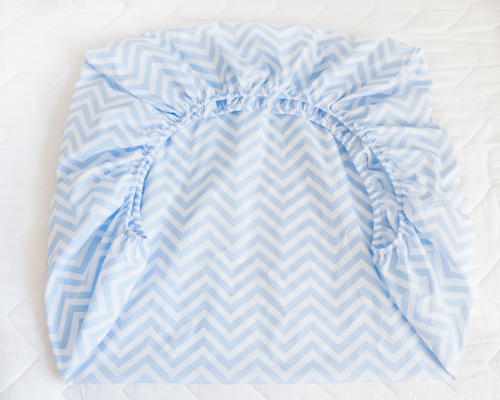 There are few parts of doing laundry quite as exasperating as folding fitted sheets. Not even missing socks can compare with the frustration of not being able to fold it just right so it sits nicely on the linen cupboard shelf. Fold and refold. Repeat. Get frustrated, roll the sheet into a ball, shove into cupboard, close door, walk away and find chocolate. Before I developed my mad sheet folding skillz, if I didn’t roll the fitted bed sheets into wadded up balls, then I made sure I immediately put the clean sheets back on my bed thereby rendering the folding task obsolete and saving myself from uttering a colorful string of (mild) expletives under my breath. 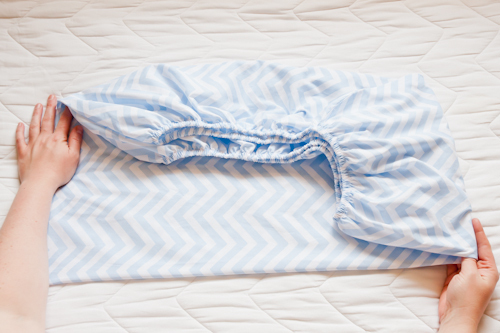 But really, why is it so difficult to fold fitted sheets? 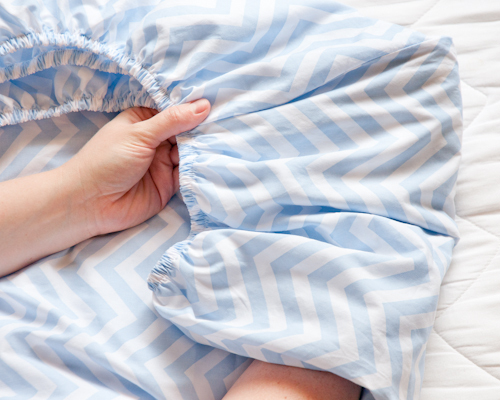 Why must the elasticized edge that lovingly hugs our mattresses as we slumber, or while we host tickle fights on our beds, cause so much angst and exasperation? It doesn’t have to! 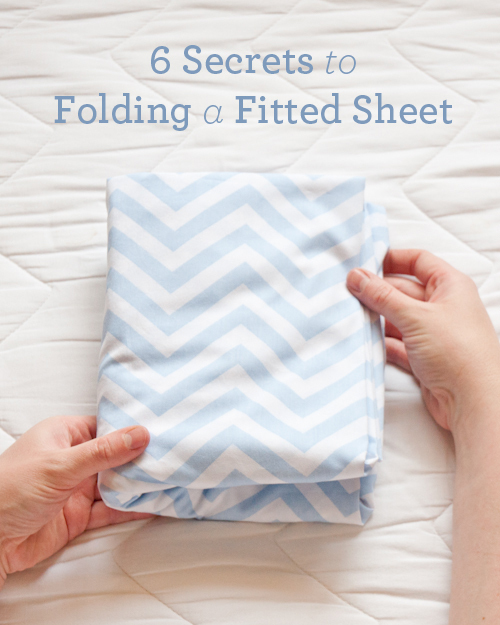 Once I figured out the proper way to fold fitted sheets, I no longer hollered out in frustration. I no longer feared the weekly chore of laundering the bed sheets. And best of all, my linen cupboard has never been quite so tidy and organized. In my opinion Method #2 is better for larger sheets because there is less bulk from the elasticized edges. 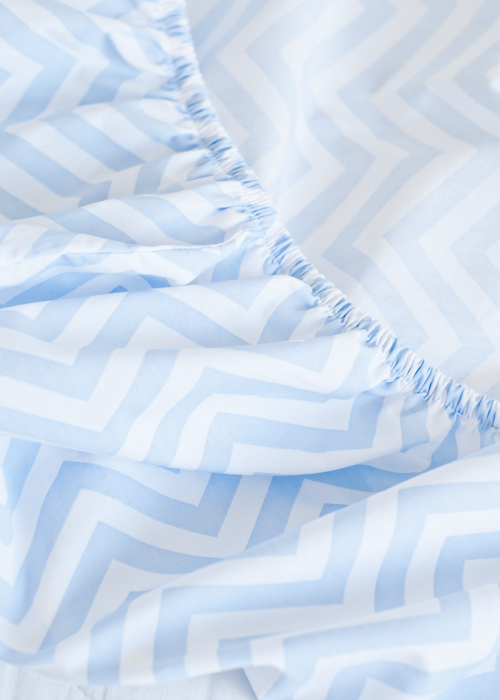 With smaller sized sheets there is less fabric in the center to offset the bulky elasticized edges. Of course, you have to experiment a little and see which method you prefer and works with your linen cupboard. 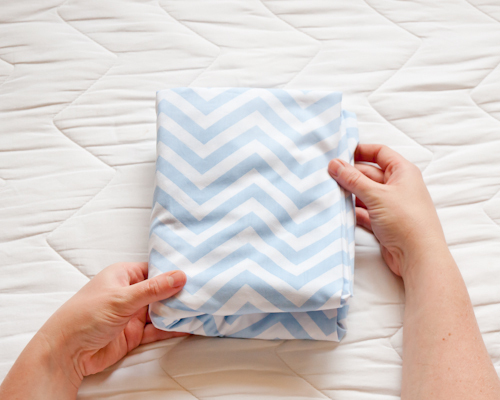 The key thing to remember for the tidiest looking folded fitted sheet is to flatten and smooth out the sheet and even out the corners with each step. Those pesky rounded, elasticized corners can be tackled! I’ll show you how as we go along. 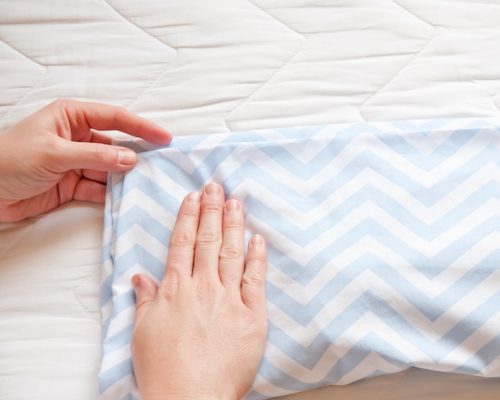 This way works best if you have a flat surface — like a bed, table, or floor — to lay the sheet on while folding. 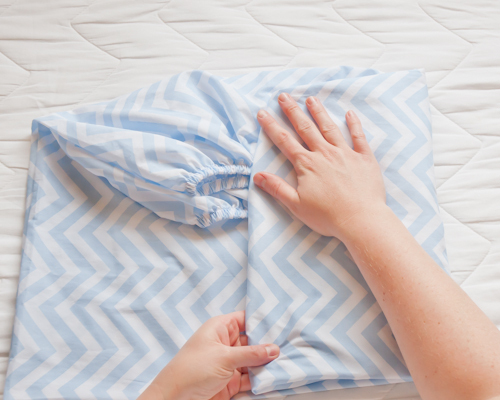 I begin by folding the sheet in half. (If you remember back to elementary school, we called this the “hamburger way.”) Secret#1: To get crisp corners, I turn two of the corners inside out so they fit neatly into the other side. Keep reading for how to do this. For the corners, I turn one of the bottom corners inside out and place my hand inside it. I put my pointer finger in the corner seam so I can match it up exactly with the other corner on the other side of the sheet. Then I put that corner right inside the corresponding top corner. I repeat that with the other side and then it looks like this (above). Then I even up all of the corners, top and bottom. Secret #3: Again make sure to square off the corners for crisp edges and pointed corners! 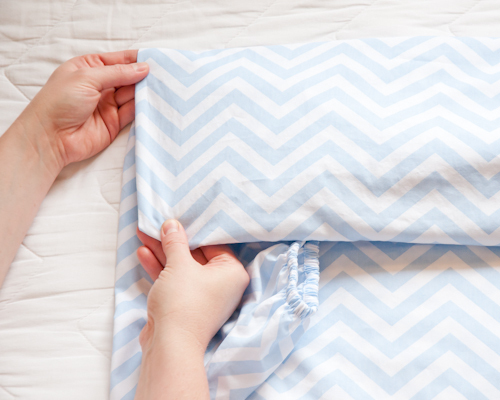 Fold the next side up or down. It will be long and narrow like the picture (above). Again match up the corners the best you can and try to square them off the best you can. Secret #4: You’ll notice that because of the rounded, elastic edges, it won’t be totally square on the one side. That’s okay. The other side (the one opposite of the elastic) will have edges and corners that are more square. Those are the edges that will be facing outward when you finish folding. 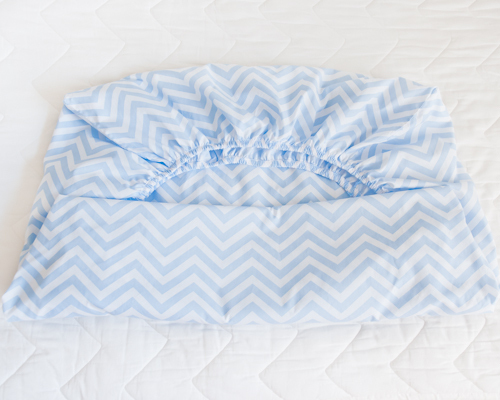 Next you’ll bring one of the sides towards the center, folding in thirds again. 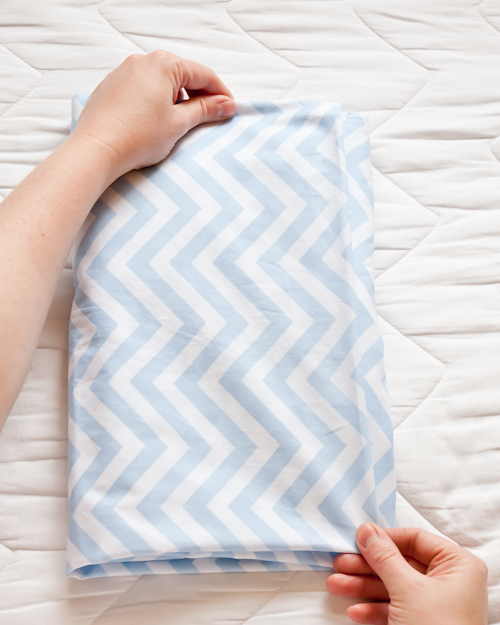 For larger sized sheets, you can either fold towards the center again as you did in the earlier step — in fourths, or you can fold it over several times on itself. 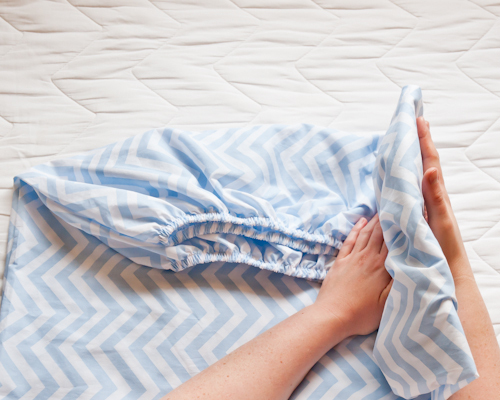 Depending on the size of the sheet, you may have a few more folds. The last step is to fold it over again and tidy up the corners and edges.Yay! You did it. It’s all ready to be put in the linen closet! This is the more common method of the two. Chances are you’ve already seen this one, but it’s always good to have a little refresher. To begin, we start as before. Secret #5: This time, however, we are going to take folding corners inside-out a step further. When we get to this point, we will take one of the (double) corners and turn it inside-out once more, bring it over to meet the other side, and tuck it inside the other side’s corner. All of the corners will be tucked neatly into each other. This is what it will look like (above). 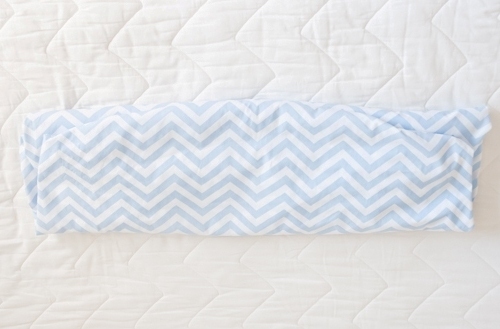 Straighten the corners and even them up so it looks neat and tidy when it’s all folded. Next fold the right side towards the center, again in thirds like a letter. 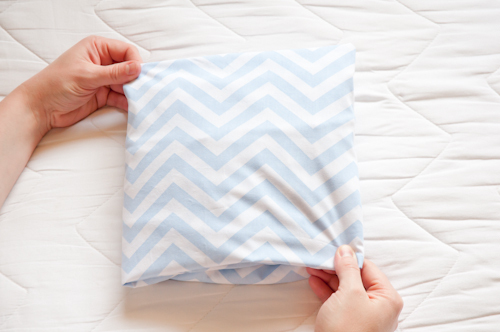 Larger sheets can be folded in thirds or fourths depending on how big you want the folded sheet to be when you’re finished. 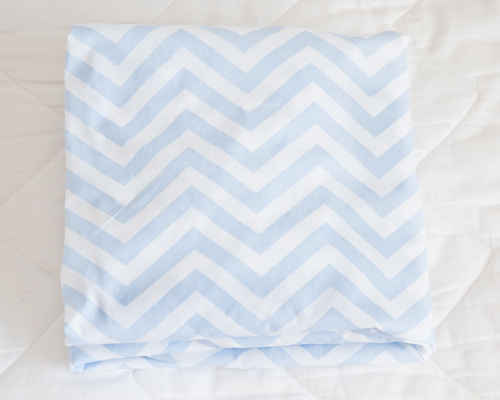 Secret #6: I usually go with fourths on the larger sheets because it fits better on my shelf and matches the folded flat sheet better too. 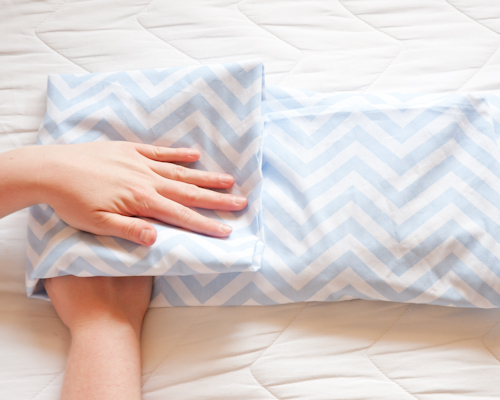 Fold the left side over. Straighten corners again. 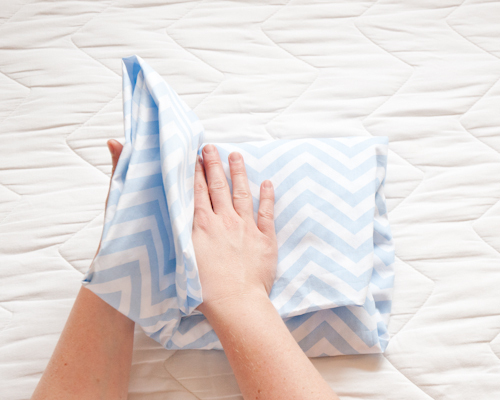 Lastly, turn it and fold in half. Again, with bigger sheets, you’ll have to play around with how many times you need to fold it so it’s the right size for your shelf. All done! 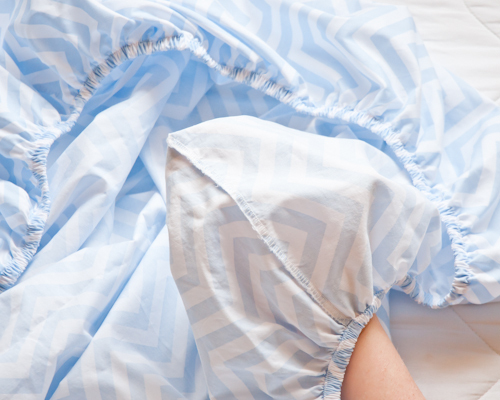 It might seem a little confusing at first, but spend an hour in front of your favorite show with a pile of fitted sheets, and it will become second nature, I promise. 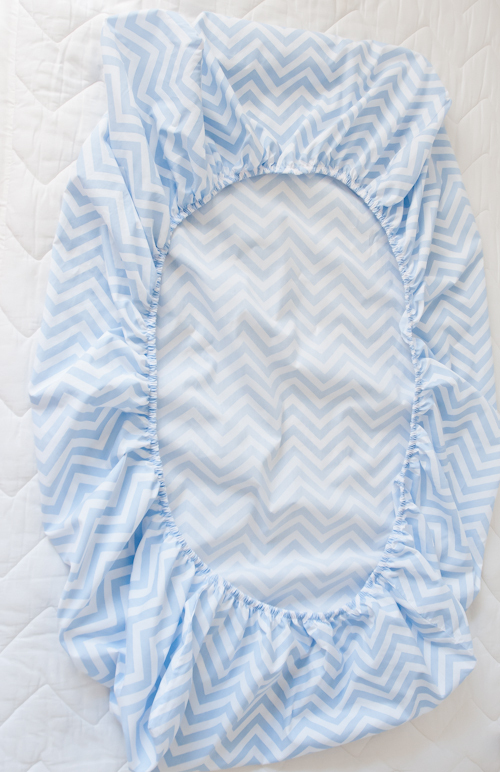 And that formerly nasty chore of folding fitted sheets will be a breeze!